Come in and see this hard to find Grand Cherokee Summit! This Summit is a one owner trade that is loaded up with options. 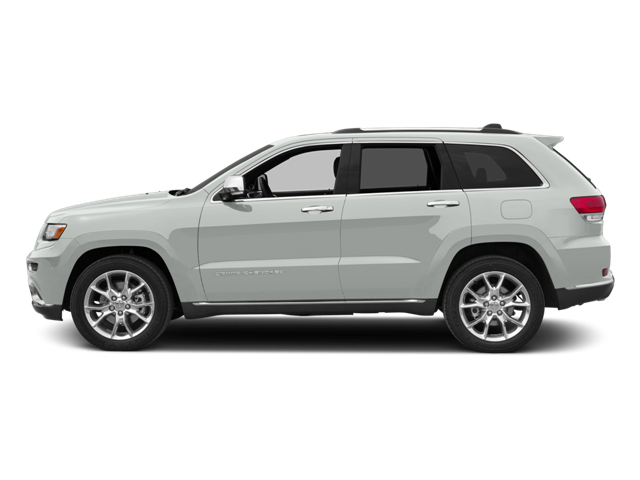 Hello, I would like more information about the 2015 Jeep Grand Cherokee, stock# Z8109A. Hello, I would like to see more pictures of the 2015 Jeep Grand Cherokee, stock# Z8109A.